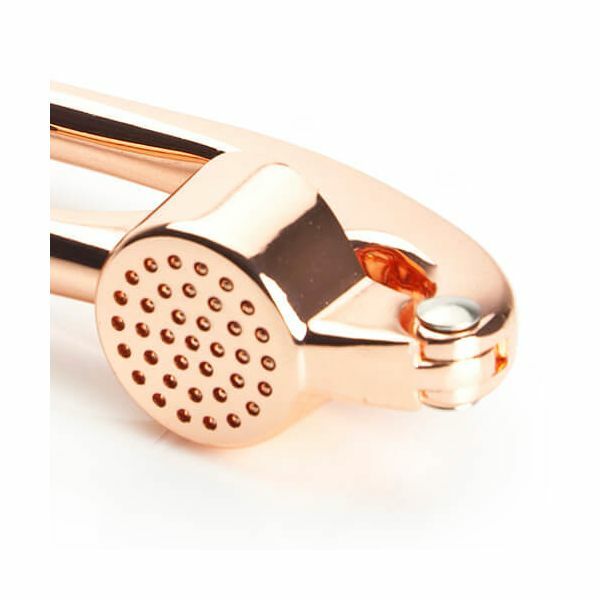 The Sabatier Professional Rose Gold Garlic Press is made from sturdy zinc/aluminium alloy with an attractive rose gold finish. 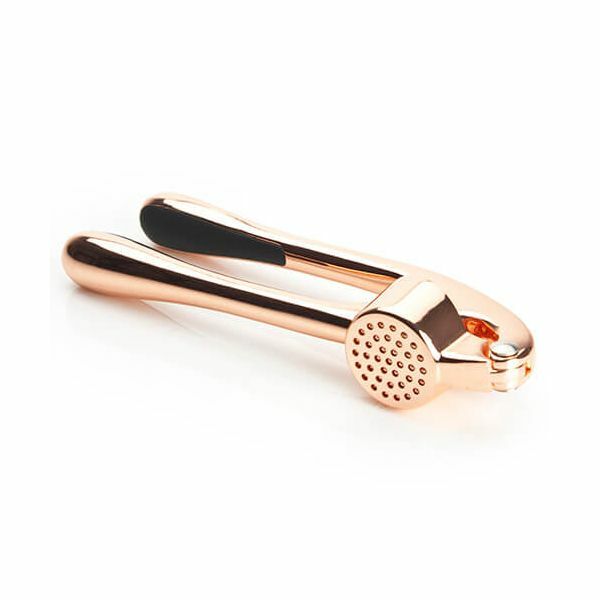 The Garlic Press allows you to crush whole cloves without the need to peel them first. 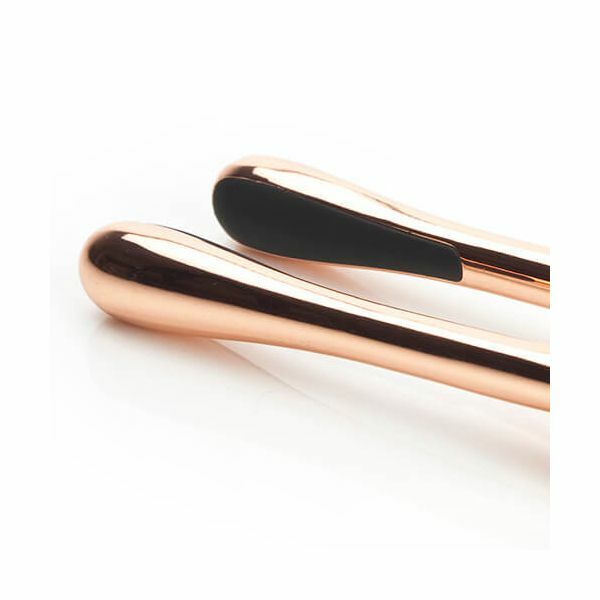 The dimpled plunger ensures waste is kept to a minimum.